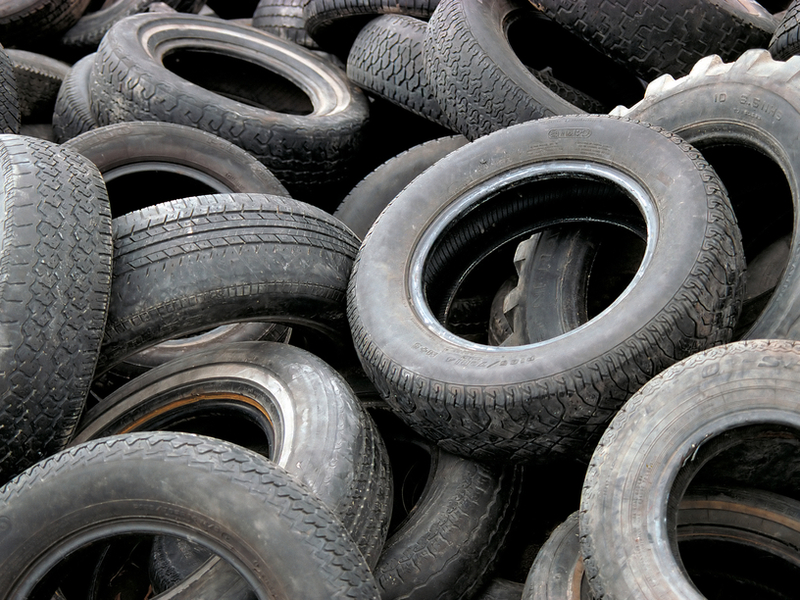 Junk tires are some of the biggest landfill offenders, because of their volume and durable composition. Tire recycling has been one of the most prevalent processes that helps in limiting the amount of pollutants in your area. Instead of disposing them in open air you can contact us and we pick up truck tires, bike tires, tires of construction equipment as long as we are able to lift them. A tire is potentially a hazard if it is left unused and it might catch up fire easily. Instead of leaving it as a hazard just sell it off to us and we will recycle it to use it as a substitute for fossil fuel. Our professionals have been trained and they have proper knowledge of all the basics required in tire recycling. Before selling your tire to any company you should inquire that they have proper certifications and they are a registered tire transporter. An experienced firm makes sure that tires are safely handled, stored and transported without causing any harm to anyone. 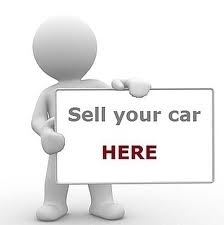 Once you inform us our professionals will visit your place and take away the tire that you want to give us. We focus on following a eco-friendly process to protect our clients and make sure that there is no harm to anyone. We have a flexible team that is always ready to serve you. There would not be any delay in our service and as soon as we get an inquiry the clients is contacted by our professionals. You can mention any query that you might have and we will give you the best possible solution. We accept tires of every shape and size maintaining a door to door reclamation service. The processing plants have been placed strategically to make sure that no one in the county is harmed while the process is on. Maintaining a vast network of clients our professionals have been able to serve people with all kinds of auto parts services. Using modern equipment and innovative solutions we have been able to provide a smooth experience to huge amount of people in Michiana. There are huge amount of people who have been disposing of used tires and we have made sure that our company is able to create something useful out of it, instead of throwing them off into landfills. Collection of used tires and recycling them has a positive impact on the environment. We focus on creating something useful out of these tires and make sure that you benefit out of it. While going through the process our team separates the tire from rubber, fiber and steel components. 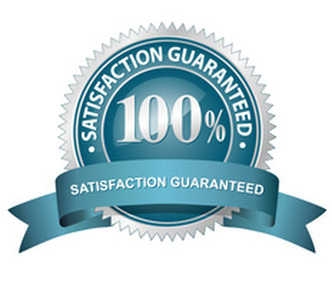 We make sure that 100% of the scrap tire is collected and there is no harmful emission during the recycling process. Tire recycling has been an important part of waste management department. Being working with this department we have been able to provide efficient eco-friendly solutions to huge amount of people. Our customized pick-up service will come to your place and take away the unused tire for recycling purpose.